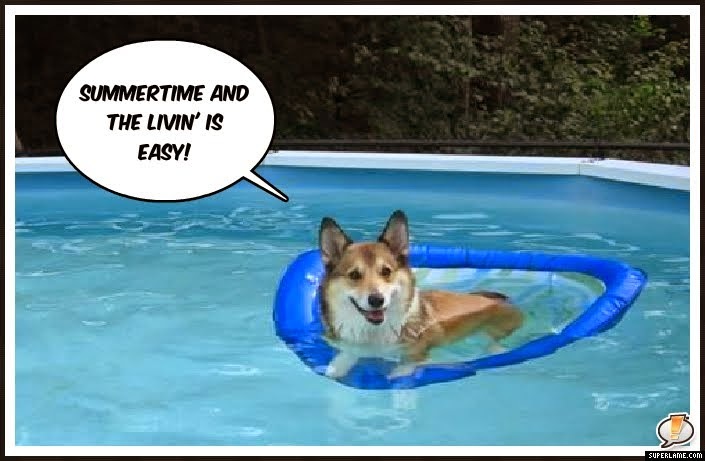 The Daily #Corgi on Summer Stay-cation! Cooper (of Corky and Cooper fame). That’s right, the blog is actually taking a week’s vacation! I’ll be back next Monday, ready to rumble. Or write, anyway, bad puns in tow and perhaps a few picture postcards. Because I’m actually taking a “stay-cation”. The usual seven days without my eyes super-glued to a computer? Sign me up for THAT! 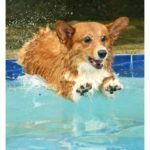 Can’t live without fresh Corgi stuff? 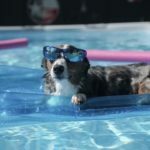 There is always the Daily Corgi Facebook page, which updates several times a day, handily managed this week by Joe Harre, Dad of the inimitable Jasper Islington. 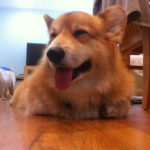 Until next week, I remain as ever, Corgially yours. The Daily Corgi Is On VACATION!